A Documentary photographer’s new tool? Now this is a camera that I want to use to make videos with and for my low light documentary photography. It is going to be able to shoot really high ISO (409600 ISO) at 12.2 mega pixels if you can live with that (see my thinking below) and 4K video. It will mean turning into this (or something like it see below), for the best video capture as you will need to add a external video recorder. I can’t wait to see how being able to shoot at this sort of ISO, this can change the image making possibilities that this camera will let you work in. It will literally be able to see in the dark, good thing, I don’t like using flash that much when on location. This will make it even easier to make documentary photography images in low light. I don’t mind the lower megapixels, as this is still larger than is needed for any website and newspaper use that I can imagine and 12megapixels is fine for a double page magazine spreads (with the right software). It is only when a documentary photographer wants to put his/her images on a gallery wall, that they need many more megapixels. So this could be one of those defining cameras for a documentary photographer, one that allows them to work in almost any conditions, now if only the shutter is quieter so it does not do that satisfying thunk of the A7R, which I am finding strangely reassuring like an old film camera when making images. 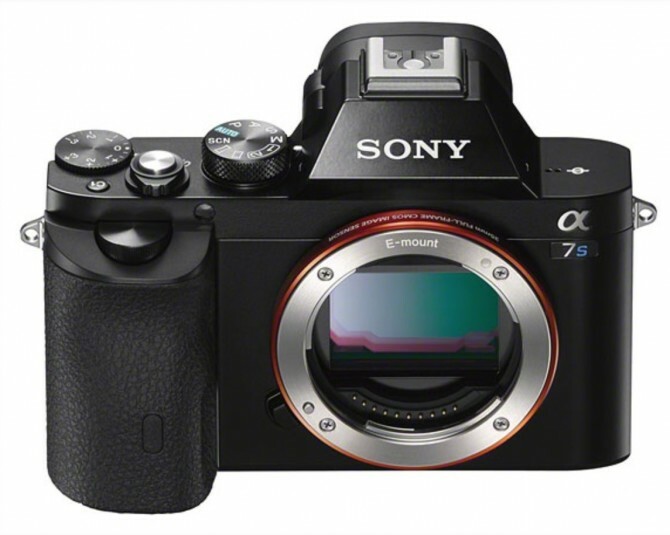 I can’t wait to get my hands on one how and I only recently got to grips with the A7R more megapixels and now more ISO than any photographer really needs, it is a great time to be a photographer using these new cameras. 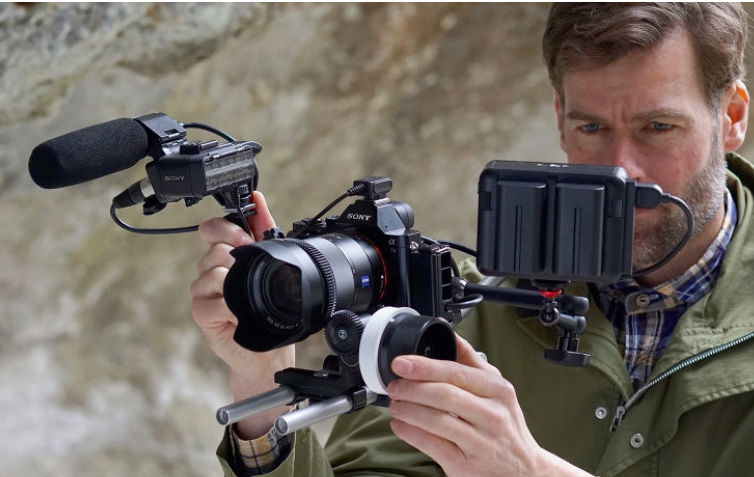 As they are smaller and more portable than a large full-frame camera. Philip Bloom has something to say on the camera here (scroll to the bottom to read) http://philipbloom.net.